Representing BAM Fan Accessories, Inc. across the U.S., Watson Power assists our customers to determine the right custom fan connectors, flexible connectors, transition connectors and/or accessories for fan vibration control for a specific industrial air movement application. 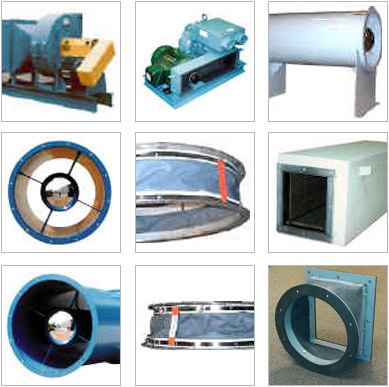 Representing only the best industrial fan and fan accessory suppliers, Watson Power can provide superior solutions to your air movement challenges. Contact Watson for friendly, fast service paired with our unparalleled applications engineering experience.